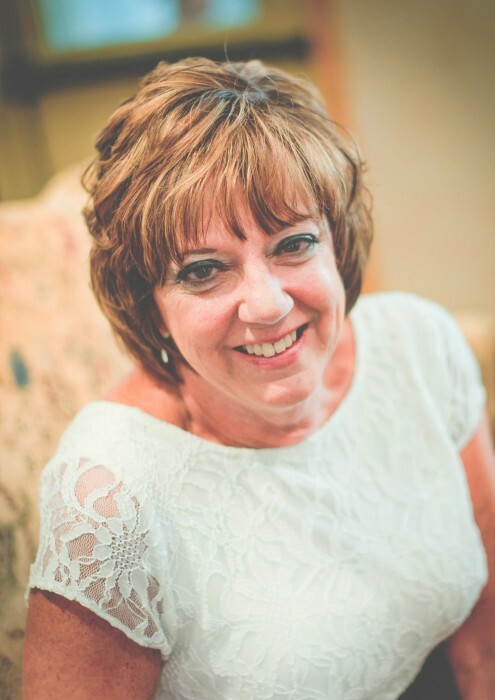 Cinthia Diane "Cindy" (Adams) McFerren 65 of New Concord passed away peacefully on Saturday January 26, 2019. Cindy was born in Ellinwood, Kansas, the daughter of Donna L. (Blehm) Adams and the late Warren G. "Pete" Adams. Cindy graduated from John Glenn High School in 1971 and worked at March Electric for 28 years and Fuel Mart. She will be remembered for her infectious laugh, love for others, and leaving lasting impressions. She enjoyed watching her son and niece play ball, going fishing, spending time with family, and relaxing on her back porch. In addition to her mother, Cindy is lovingly remembered by her husband Randall of 35 years, her son Ray (Nicole) McFerren, brother Michael Adams, brother David (Lori) Adams, brother in law Ron (Jean Anne) McFerren, sister in law Becky (Mark) Rawlins, brother in law Rick (Pam) McFerren; many nieces and nephews, cousins, special friends, her dog Tuffy, special niece Avery, and her two precious grandsons Nash and Case McFerren. In addition to her father she is preceded in death by her brother Daniel Adams, step son Shawn McFerren and sister in law Rita Church. In lieu of flowers, memorial contributions may be sent to John Glenn High School Athletic Department. A Memorial service will be held at 1pm on Friday February 1, 2019 at THE SNOUFFER FUNERAL HOME 1150 WEST MILITARY ROAD ZANESVILLE with Pastor Keith Taylor officiating. Burial will follow at the Pleasant Hill Cemetery of New Concord.